The Hillsborough Jr. Raiders are proud to offer two cheer programs. Our recreation cheer program is for children in grades K-8 who are looking for game day cheer experience. 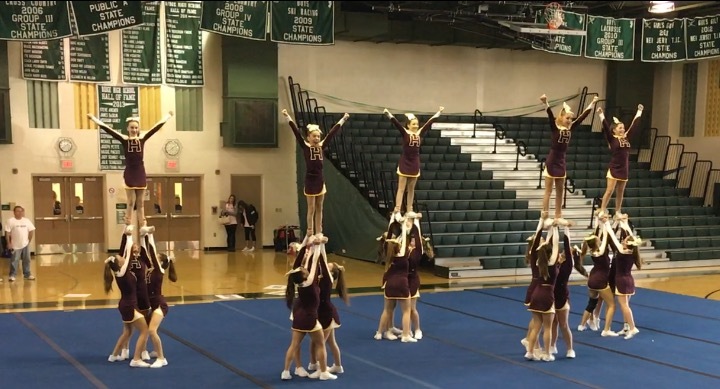 Our competition cheer program is offered to children starting in grade 3 and provides additional training and a chance for the squads to showcase their talents at competitions throughout the state. Below is a brief overview of each program. Cheer Rally at the Hillsborugh High School in October along with all of the squads in the HJR Organization. The Jr Raiders also offer a pre-competition cheer program for K-2 athletes that want a taste of competition cheer. Our competition cheerleading teams practice on 9 panel spring floors. These floors are specialized for the improvement of skills in cheerleading and tumbling. Our coaches have many years of experience coaching recreational cheer, all star cheer and college cheer. 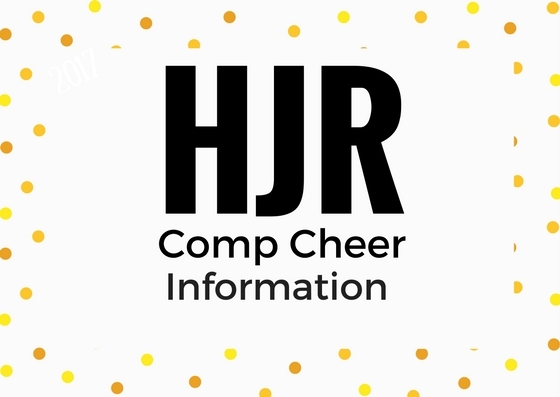 They all hold a variety of different safety and sport-related certifications including United States All Star Federation (USASF), Positive Coaching Alliance, Concussion Safety, CardiacWise, HeatWise, Rutgers S.A.F.E.T.Y and more.